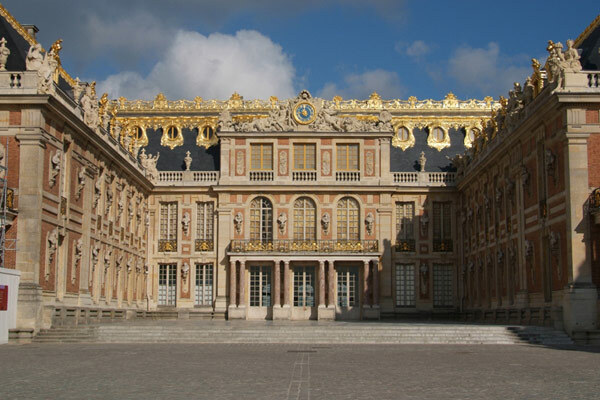 Dreamed and planned by louis XIV, the magnificent Royal Opera of Versailles was finally built by louis XV and inaugurated for the Marriage of The dauphin's and the Archiduchess Marie Antoinette . First Opera was Persée by Quinault and Lully. Departure from your hotel one hour and a half before the beginning of the Show.